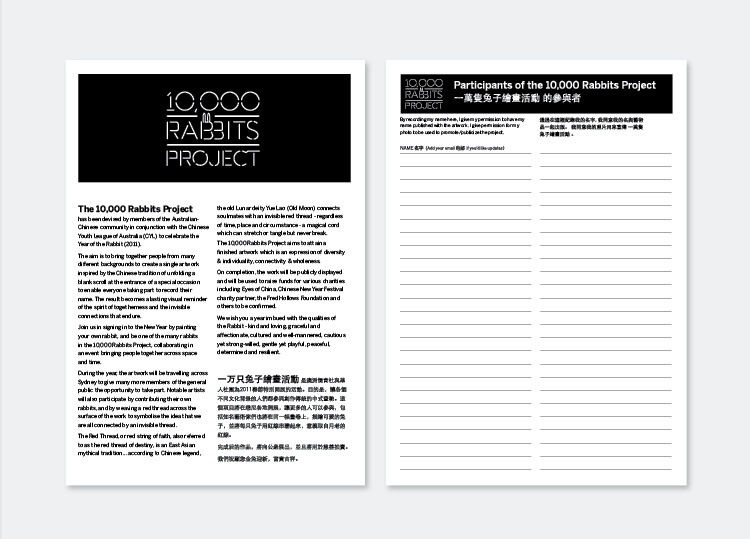 We devised The 10,000 Rabbits Project, a community engagement project and collaborative art project in conjunction with the Chinese Youth League to celebrate the Year of the Rabbit. 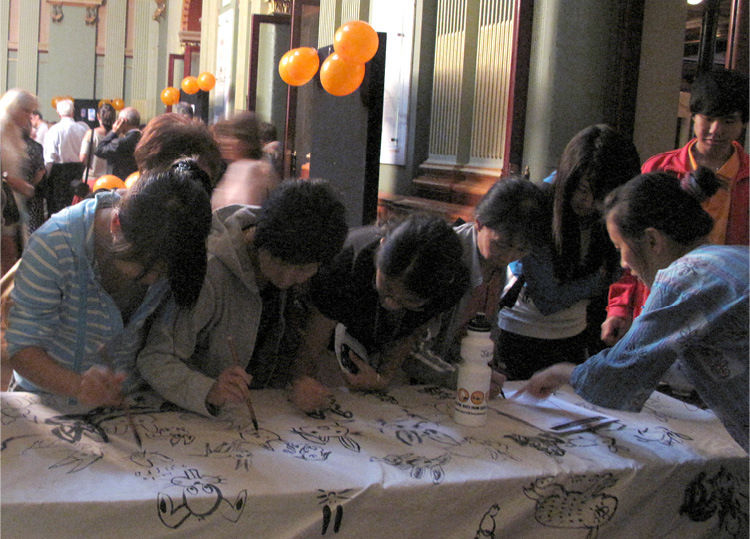 The project launched as part of the City of Sydney Chinese New Year Festival and travelled to numerous locations around Sydney including Town Hall and the Chinese Gardens for City of Sydney’s Harmony Day, the launch of the refurbished Prince Alfred Park, Belvoir St Theatre, Art Atrium and the Art Gallery of NSW. 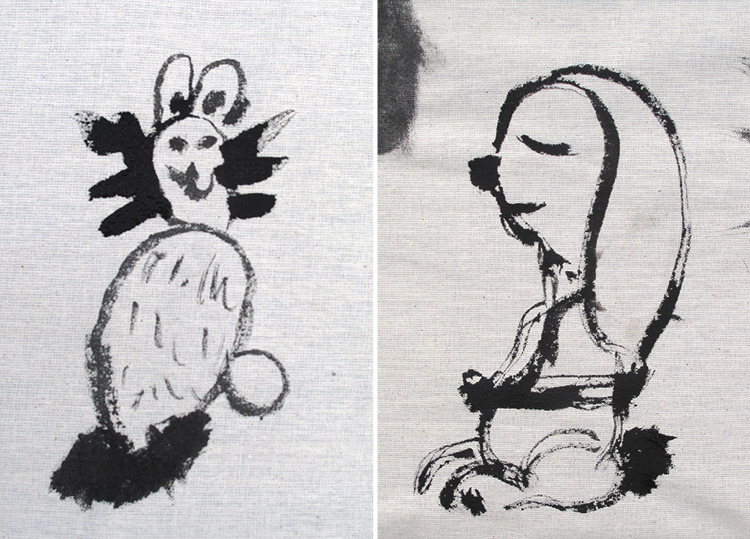 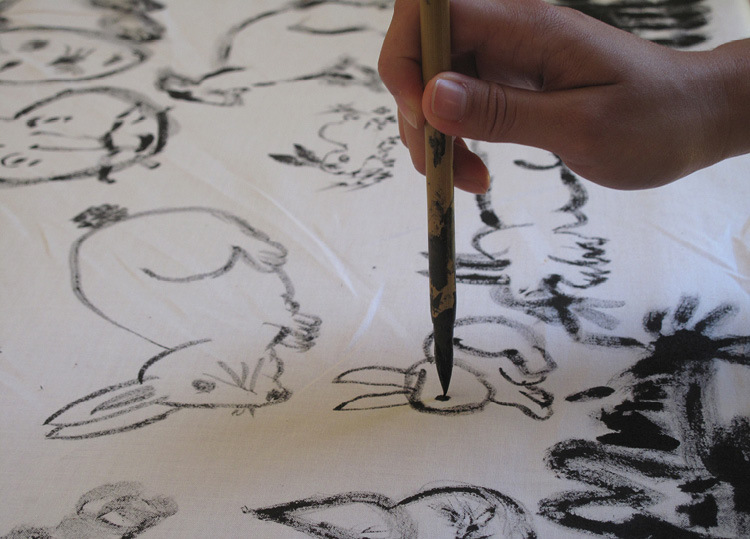 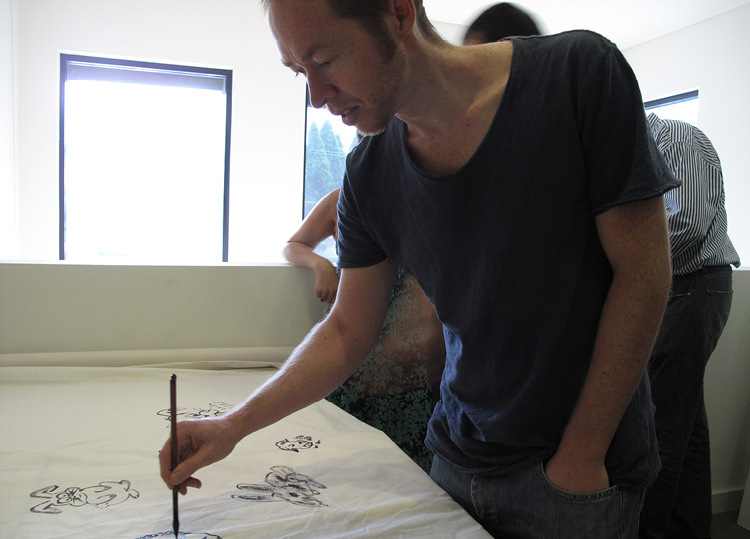 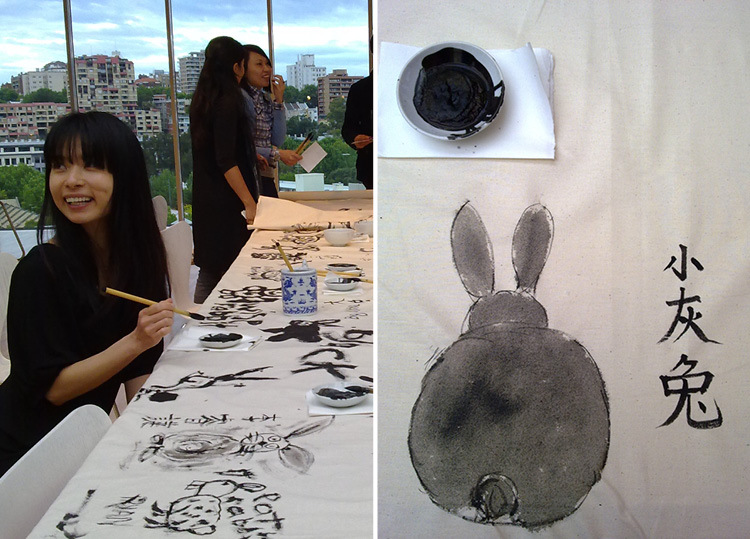 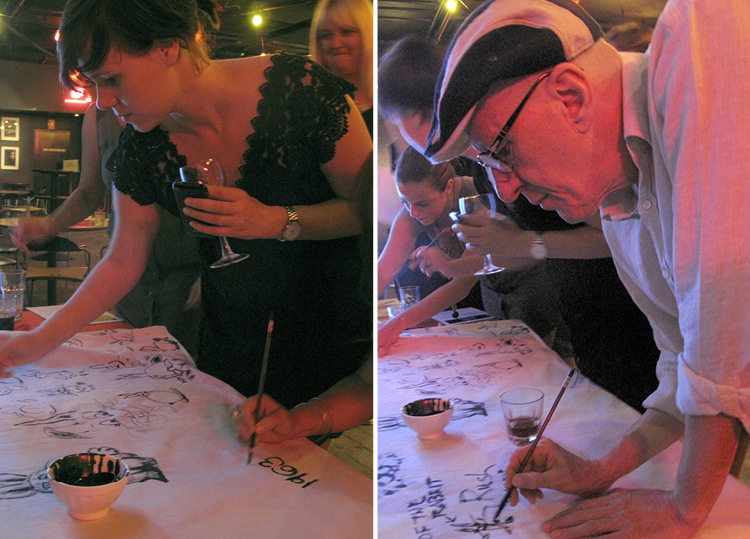 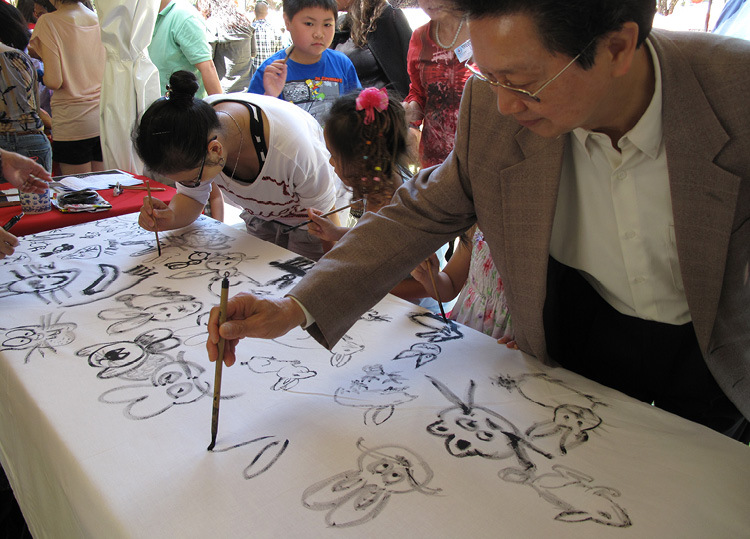 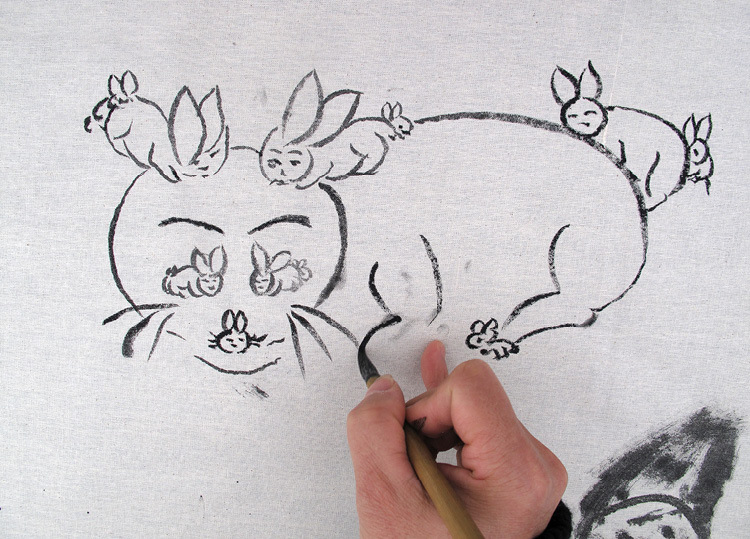 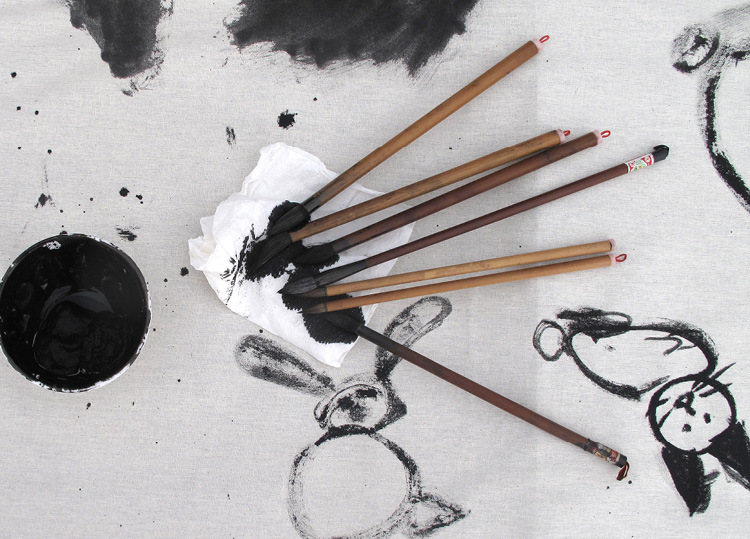 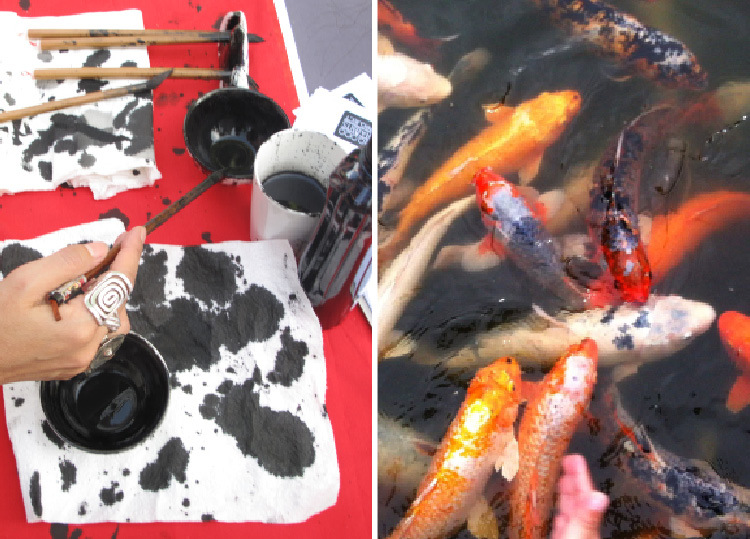 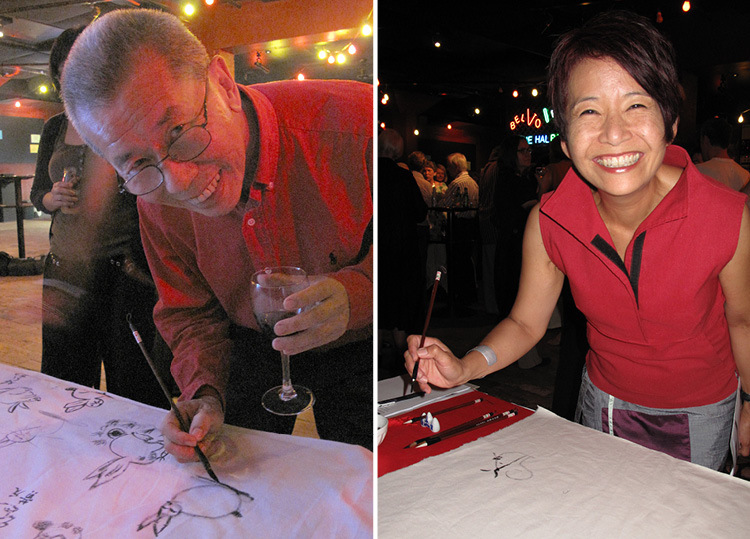 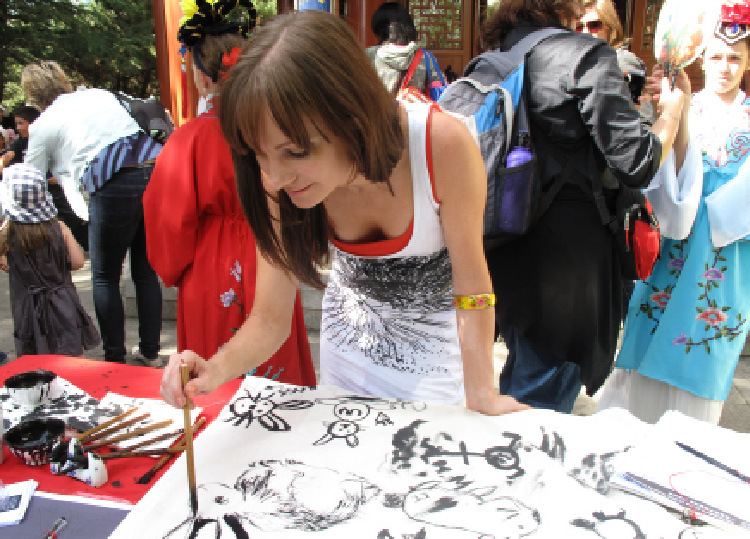 Using Chinese ink and brush on a long scroll, the public is invited to add their rabbit to the artwork. 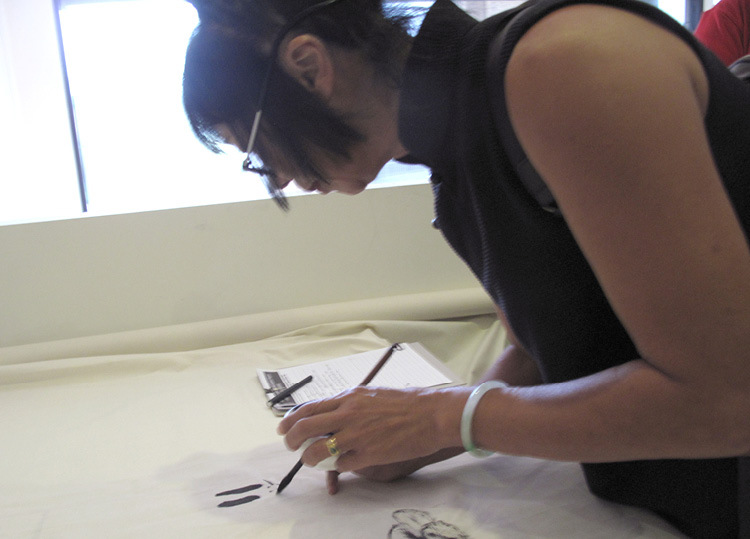 The project is inspired by the Chinese tradition of signing a blank scroll at the entrance on a special occasion as well as the myth of the red thread. 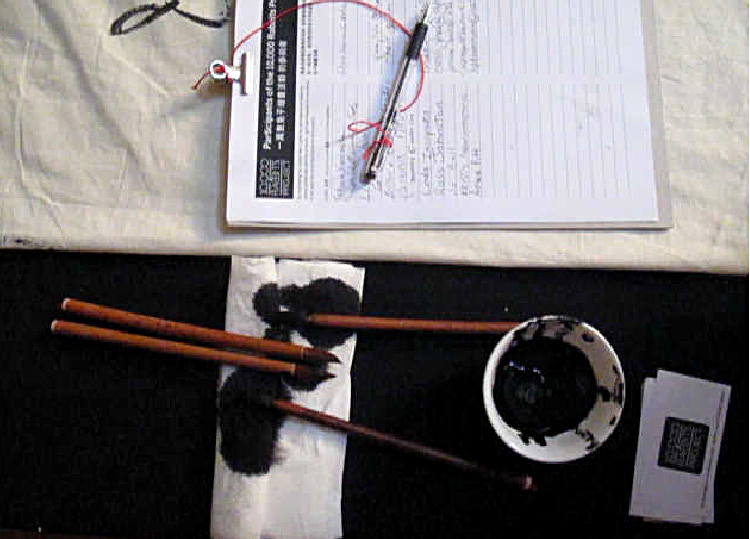 According to legend, the old Lunar deity Yue Lao (Old Moon) connects soulmates with an invisible red thread. 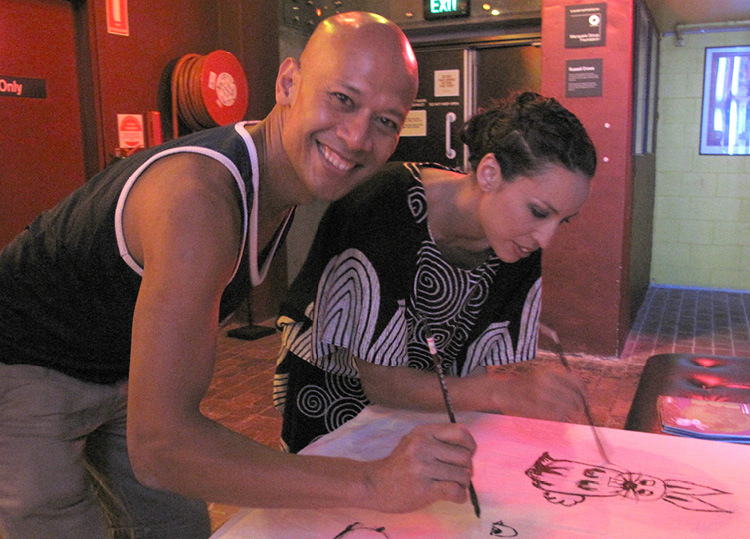 The aim is to connect people from all walks of life and nationalities across Sydney through a single artwork, a red thread woven through the artwork symbolically connects the participants. 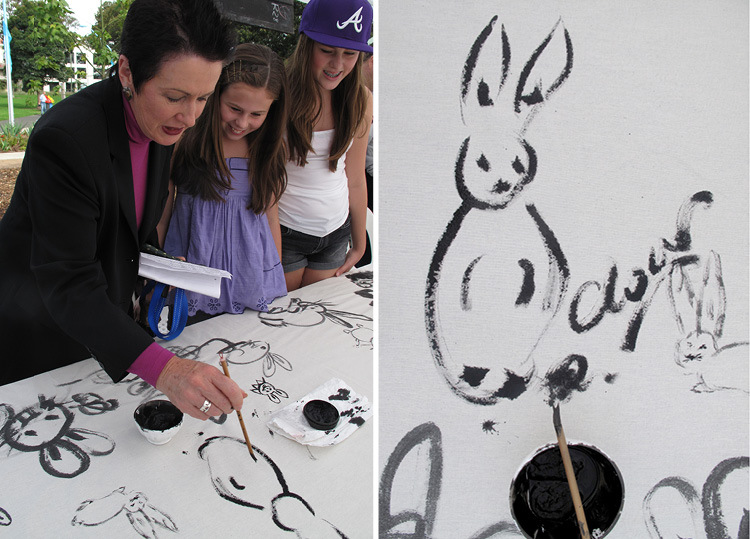 Numerous notable personalities and artists contributed to the artwork including Lord Mayor Clover Moore, Geoffrey Rush, Lindy Lee, Jason Wing, William Yang and Annette Shun Wah. 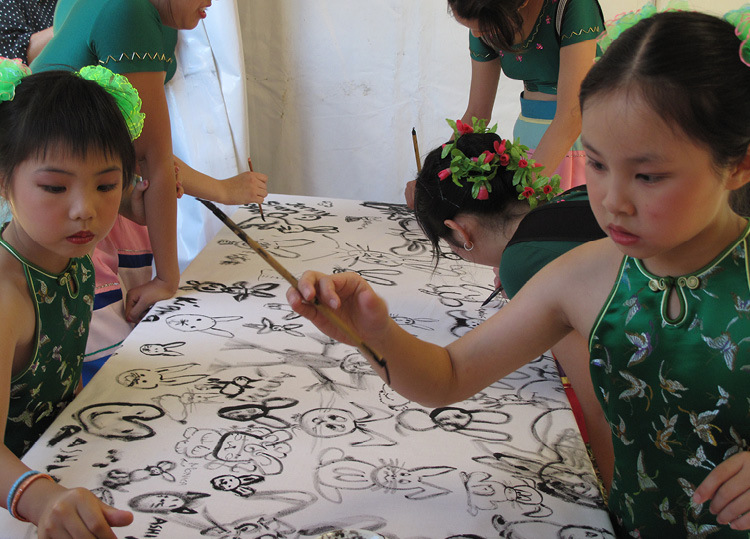 The project surpassed the City of Sydney’s initial goals of delivering an engaging cultural activity for children during the festival markets successfully attracting Chinese and Australian audiences young and old. 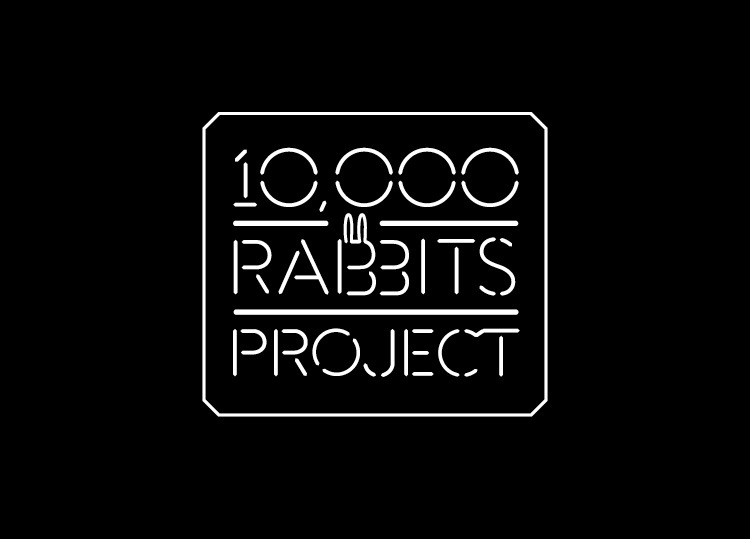 The identity created for the project is simple, contemporary and whimsical. 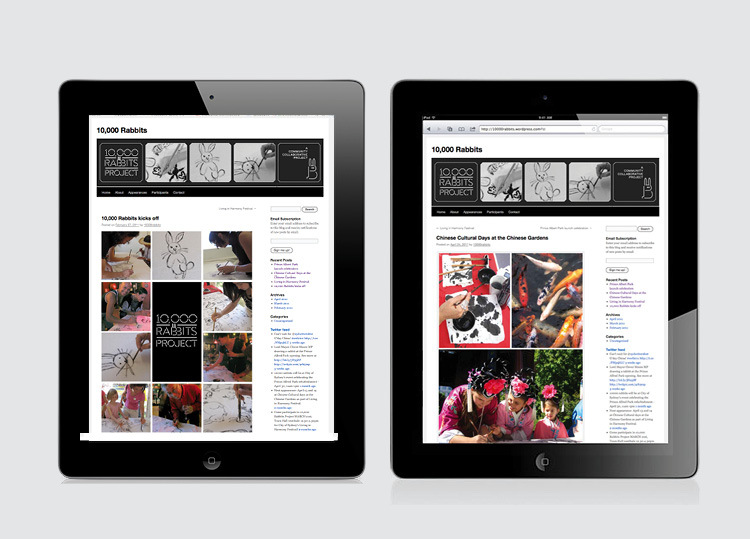 We designed the experience to be inclusive and seamless to both audiences with bilingual and culturally nuanced collateral. 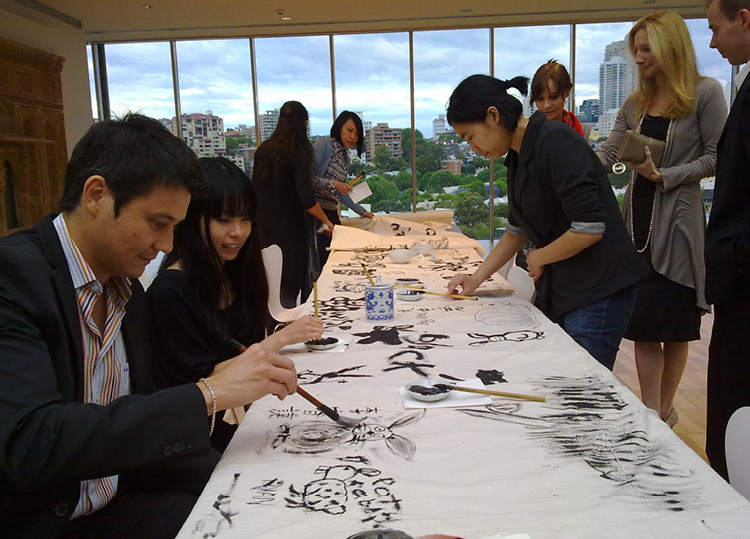 For organisations looking to engage with Chinese audiences in, this project is an exemplary example. 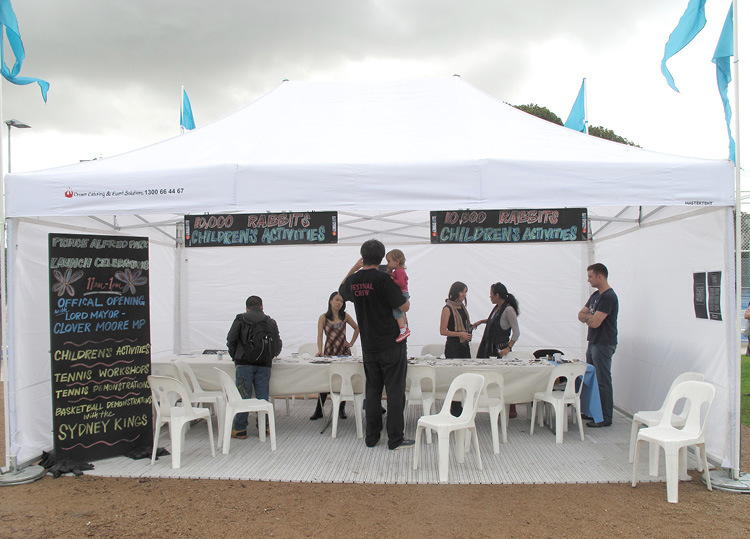 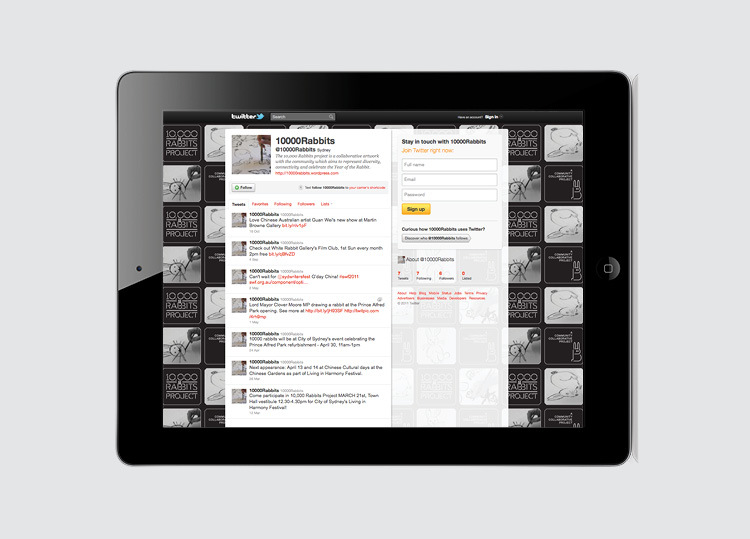 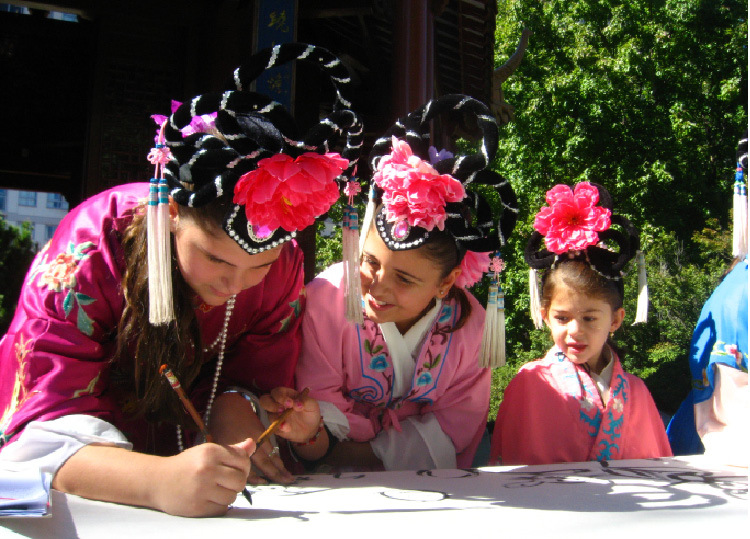 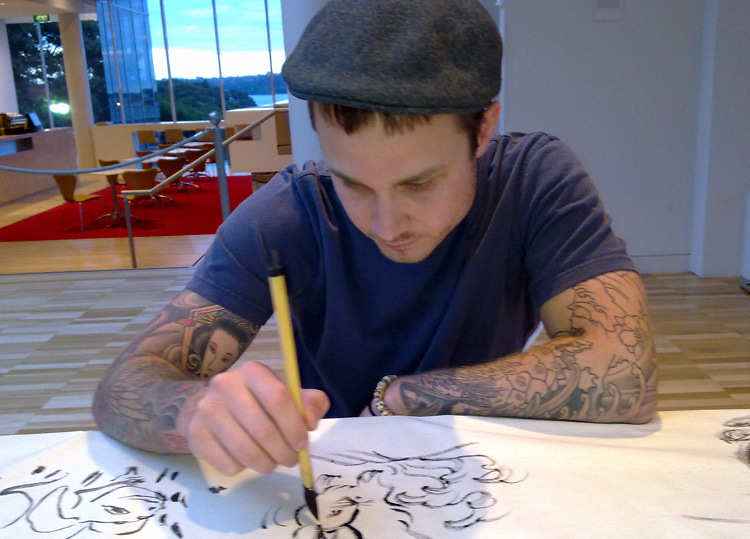 We specialize in projects involving cultural engagement and intelligence.